As of November 1, 2012, pets imported into China are required to undergo 7- to 30-days mandatory quarantine. Length of quarantine period is dependent on the rabies status of the country from which the pet is being imported into China. This information is based on recent interviews with pet owners who have brought their pets into China. It is not an official guideline and should be considered only as a reference for pet owners importing pets. Based on the experiences of pet owners’ from the United States, owners may first contact their veterinarians to inquire about official export forms (APHIS 7001). Most veterinarians’ offices have these forms available or these offices can tell owners where to obtain them. Once these forms are filled out and your veterinarian has signed off on them, you may send these forms to the local state office of the United States Department of Agriculture (USDA) for federal endorsement. Your local state USDA will provide you with the export certificate and the official rabies certificate for a small fee (the USDA has an office in each state capital). It is a relatively straightforward and easy process but owners do need to give themselves sufficient time to get the paperwork done (recommend getting started at least one-two months before departure). China requires that animals coming into the country be rabies vaccinated at least 1 month prior to arrival (but no more than 12 months prior). These guidelines may change at any time so best to check with your relocation company as soon as you know that you may be moving to China. China does not currently have a microchipping requirement for imported pets nor does it require rabies antibody titre testing, but this could change in the future. As of November 1, 2012, pets arriving China in Beijing must undergo 7-days to 30-days mandatory quarantine. The length of the quarantine period will depend on the rabies status of the country from which the pet is entering into China. Pets entering into China from the USA and Canada are subject to 30-days quarantine. Pets entering into China from rabies free or rabies controlled nations or territories such as Australia, New Zealand, Hong Kong, Japan, Singapore, Taiwan, United Kingdom are subject to 7-days quarantine. 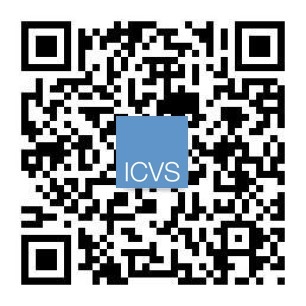 Please contact ICVS for more information about quarantine requirements. Pets are quarantined at a government run facility and owners will be charged for the quarantine. The quarantine will be strictly enforced even for elderly pets or pets with pre-existing health conditions. Home quarantine previously offered when mandatory quarantine was 30-days will not be considered unless there are extraordinary circumstances concerning the animal and its health. The Beijing quarantine facilities are operated by the Quarantine Bureau and are located near the airport. Pets are fed and watered daily and kennels are cleaned regularly. Pets are provided with basic care and treated humanely. Visitation is not currently permitted while pets are under quarantine. Owners are strongly recommended to ensure their pets are fully vaccinated for kennel cough (Bordetella) at least two-weeks prior to departure. Kennel cough is an infectious disease that can be transmitted among animals in kennels/boarding facilities and during transit with other animals. Please check with your veterinarian in your current country to find out more about the kennel cough vaccination. 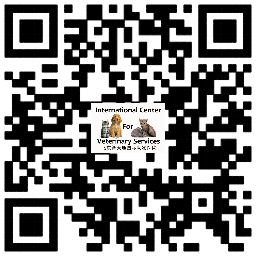 Once your pet arrives in China, owners may bring them to the International Center for Veterinary Services (ICVS) for a comprehensive examination to ensure their health (especially if any time was spent in quarantine) and to get them registered so that ICVS can provide pets with their official vaccination certificates (given along with their next rabies vaccination) during their stay in China. These vaccination certificates (or “vaccination red books”) will be needed to export pets outside of China, relocate to other Chinese cities and to renew registration licenses for dogs. 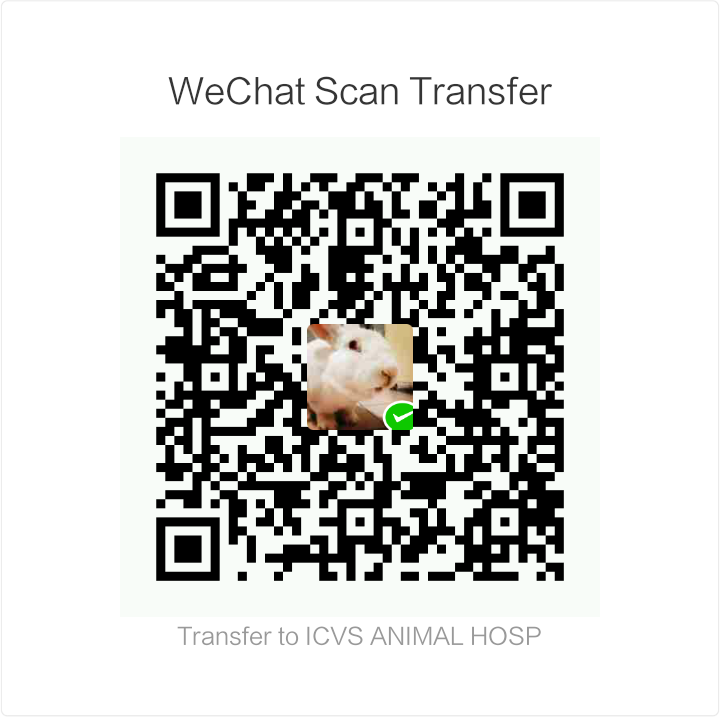 Below is the contact information for relocation companies that many pet owners in China have used to import and export pets. 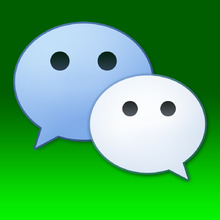 You may wish to contact them directly to find out more about bringing your pet into China. While many pet owners may choose to handle the import process themselves, it is still recommended that owners call or send an email to these relocation experts. Relocation companies may also help you determine the best route for transporting your pets and any flight restrictions imposed by airlines on the transport of live animals.